Within a grid of interactive light columns, a highly physical dance piece unfolds. Dancers shift and dart around the space activating the columns, which detect their heart rate and emit light and sound. The result is a dynamic piece of choreography where the sound score and light display are conducted by the dancers themselves. 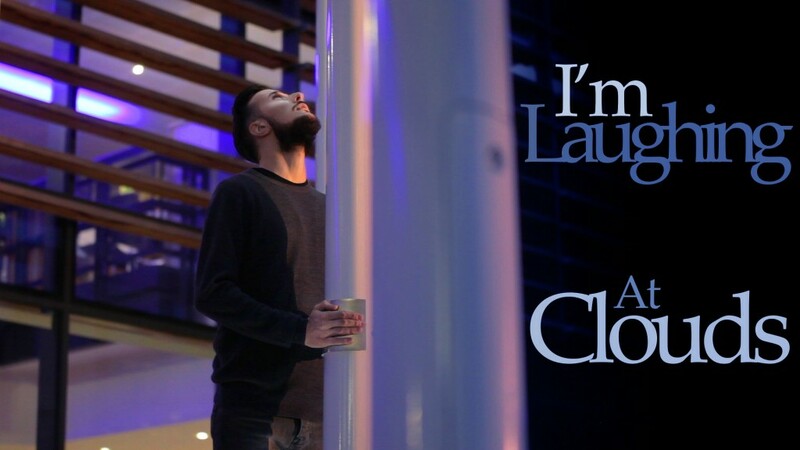 The work was commissioned by artist Michael Pinsky (www.michaelpinsky.com) to be performed at the launch of his installation, I’m Laughing At Clouds. The work is supported by Anglia Ruskin University who also sponsored the work to be performed as part of E-Luminate Festival 2016 (www.e-luminatefestivals.co.uk). The Performance on 17th February was a huge success! Audiences braved the cold, wet weather to come and see the site-specific performance. The piece looked beautiful as the lights were reflected by the rain. The dancers were incredible and battled the rain to give two fantastic performances.